One of the more difficult contradictions for marijuana legalization advocates to rationalize is the prohibition of medical cannabis research. The federal government labels cannabis as a Schedule 1 controlled substance which classifies marijuana as a highly addictive substance with no medical value. Yet, there has been little research permitted by the federal government that would prove that to be true. The result is that people base all of their beliefs about marijuana off of either the testimonies of others or their own personal experiences. The federal government permits the people it represents to act as defacto researchers when it comes to marijuana. Marijuana is now a bipartisan issue. 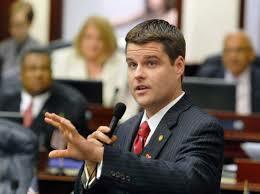 There is strong support for legalization of cannabis coming from the republican party and one of its leaders is the republican representative out of Florida, Matt Gaetz. His approach to push for national legalization of cannabis is to simply have the federal government open the doors of research to professional scientists so that they do not need to worry about being arrested or losing grant money just for looking at cannabis under a microscope. His belief is that scientists will discover that marijuana has true medical value and that relative to other legal substances, that it is not highly addictive. Rep. Gaetz sponsored the Medical Cannabis Research Act of 2018 which has passed through the House Judiciary Committee and is on its way for a vote through Congress. “While there are many varying opinions on the issue of marijuana, one thing we all can agree on is that we need qualified researchers to study the science to determine if there are any potential medicinal benefits to chemicals derived from cannabis,” Judiciary Committee Chairman Bob Goodlatte (R-VA) said in a statement. For the last couple of years the DEA has called for an expansion of federally sponsored marijuana research grow facilities. 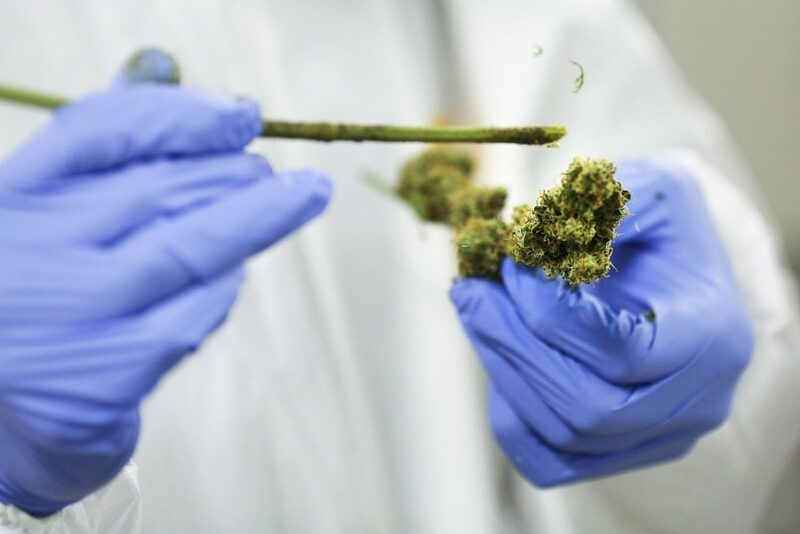 The University of Mississippi facility the federal government currently permits cannabis to be grown out of is insufficient for a number of reasons, most of all for its poor quality of cannabis. The heart of the Medical Cannabis Research Act of 2018 is to simply force the current Attorney General, Jeff Sessions, to allow the DEA to review the applications that have been sent to them in response to their call for more marijuana research centers around the country. Should the bill pass through Congress, it will be the biggest step the government has taken with marijuana as of yet.